For mueslis, soups and bakery products. It is a spelt grain, but there are also spelt-free varieties: hull-less oats and sprouting oats. 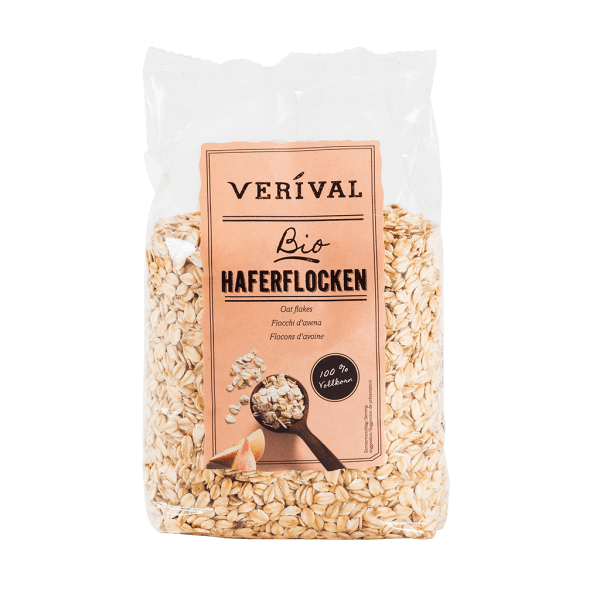 The nutritional values of oats distinguish this grain from other varieties by virtue of its particularly high-value content (in protein and as the grain with the highest fat content).